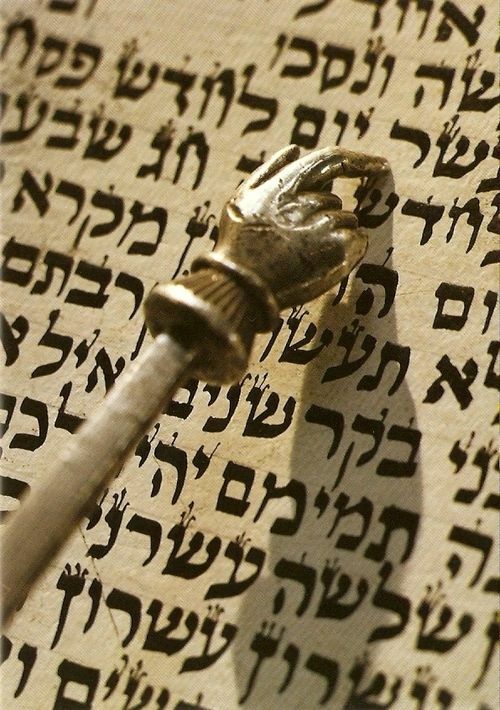 This week’s Chukat, opens with the laws of the פָּרָה אֲדֻמָּה, Parah Adumah, the Red Heifer that was used in ancient times to cleanse the people from impurity. portion, however, also contains a host of other themes, including Miriam’s death and the subsequent lack of water, the punishment of Moses and Aaron for hitting the rock, the death of Aaron, the battle with Amalek, the people’s complaint and the attack of the fiery serpents. After the deaths of Miriam and Aaron and the loss of those great leaders, the people needed to prepare for the future. Life for them would be very different after their leader Moses will no longer be with them. Until now, the people of Israel have been living a supernatural lifestyle, wandering through the wilderness on Divine clouds. According to the Midrash, these clouds leveled out the terrain so the people would not have to endure the challenging mountains or valleys. Their clothes were washed by the clouds and their garments grew along with their bodies. Water suddenly appeared in the wilderness when Moses spoke to the rock. Now Miriam and Aaron were gone. Moses was soon to pass away as well. The people of Israel could not continue to live in this supernatural manner for much longer. They need to prepare for a more normal life that they would experience after the death of Moses, who passed away immediately prior to their entry into the land of Canaan. When the Canaanite kings heard of the deaths of Miriam and Aaron, they regarded the people of Israel as extremely vulnerable and, one by one, began to attack. The first Canaanite king to attack is identified in the Torah (Numbers 21:1), as the king of Arad. Rashi citing the Midrash, maintains that the attackers were actually Amalekites, who had disguised themselves as local Canaanites (from Arad) in order to confuse the people of Israel. This tactic would hopefully render the Israelites’ prayers for salvation ineffectual because they were intended to defeat the Canaanites and not the Amalekites. According to the Midrash, the king of Arad and his troops (the disguised Amalekites), captured one Canaanite slave girl, leading the Israelites to do battle with them, in order to redeem the unfortunate captive. The deception did not help, and when the people of Israel took an oath to God, the Al-mighty delivered the king of Arad and his people into their hands.